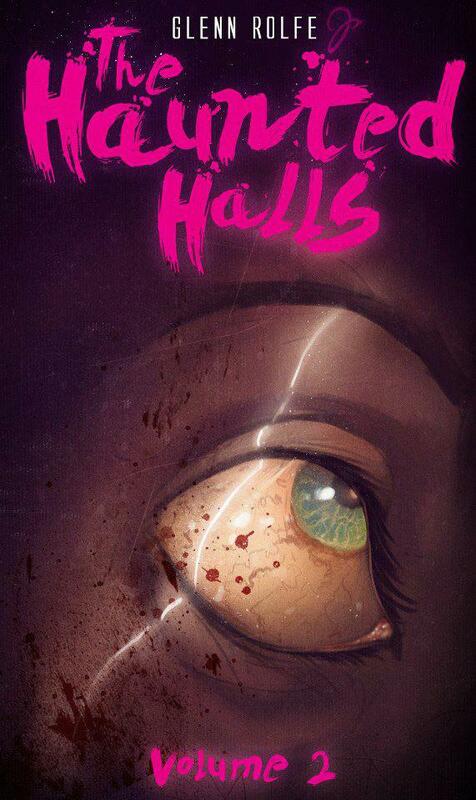 Hurry, Get Glenn Rolfe’s ‘Haunted Halls Vol. 1 and 2’ Free Today! I had hoped to get this little break up yesterday, but time and a wild schedule kicked my tail and it didn’t happen. But luckily for all parties, the deal isn’t over. The first two chapters of Glenn Rolfe’s, The Haunted Halls are available for free download on amazon.com right now. We’ve already covered the first installment (read our review here) of this ongoing series, and we fully support Rolfe in his movement to make big waves in the realm of fiction. The man is good, plain and simple. Do yourself a favor, right now, and download Volume 1 right here, but don’t depart amazon without grabbing Volume 2 as well. And don’t worry about thanking us for the heads up, just show your appreciation with a review on Amazon for Glenn. He’s the one deserving of appreciation! Here’s a cool interview with Glenn as well, in case you’d like to get to know the man behind the fiction a little bit better.